The January issue of UNCUT is on sale now, featuring an all-star panel of musicians selecting their favourite song by the late [b]Beatle[/b] [b]John Lennon[/b]. Which Lennon song “flipped out” [b]Brian Wilson[/b] when he first heard it? Which one reminds [b]Arctic Monkey[/b] [b]Alex Turner[/b] of his mum and dad? And when we asked [b]The Who[/b]’s [b]Roger Daltrey[/b] for his favourite, what on earth led him to conclude: “I can see why people go completely mad in this business.”? And there’s many, many brilliant contributions from the likes of [b]Yoko Ono[/b], [b]John Cale[/b], [b]John Lydon[/b], [b]Jarvis Cocker[/b] and [b]Liam Gallagher[/b]. 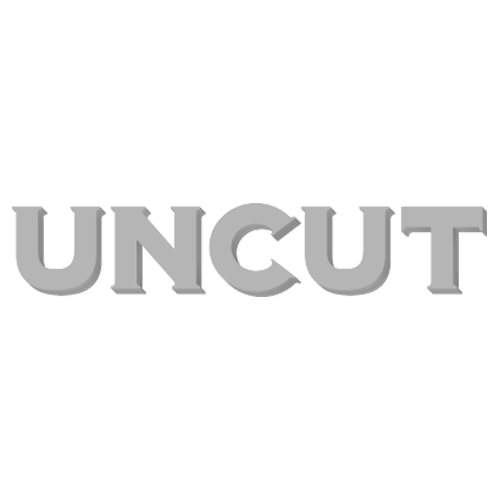 Meanwhile, Uncut.co.uk will be running online exclusives throughout the month, today is The Gossip’s [b]Beth Ditto[/b]’s pick. Coming up: [b]Richmond Fontaine[/b]’s Willy Vlautin, [b]Josh Ritter[/b], [b]Bat For Lashes[/b], [b]Roy Wood[/b] and more will be picking out their favourite tracks. My favorite John Lennon song is “In My Life”. This song proves that songwriting can be as simple as nostalgia and emotion. Simplicity speaks volumes. Hearing this certain song is comforting just the way returning to your own bed feels after you’ve been travelling for a while. Unpretentious and reassuring, down to earth, it’s a song to feel solid to and a song to fall apart by. It is literal and abstract, stoned and sober. It’s contradictory the way humans are, the way emotions are. That’s the way this song makes me feel. like a human. Plus! What do you think Lennon’s greatest song is? You can vote for your choice, and tell us why, by clicking here for the special poll. We’ll be publishing your choices in a future issue of Uncut, along with a reader Top 10. VOTE HERE!